Meet the "Youth of the Diaspora"
Each year, our students participate in educational workshops about the African Diaspora, activism, and international politics. Our educational programming culminates with a two-week international immersion trip to explore African Diaspora history within a specific context. This opportunity is only offered to students who successfully complete the after-school programming. "I am a part of the Frederick Douglass Varsity Football and Basketball team. I am a great scholar. I am 18 years old and I’m in the 12th grade. This experience would help me towards my future goal one day to be a entrepreneur and will give me life skills. Being in this program will help me figure out what im going to do with myself after I graduate. Why are you interested in studying abroad? Well, having lived in Baltimore this is an opportunity not only to leave the state of Maryland but also to visit another country. It is very important for me to attempt new ventures so now is as good as a time as every. This type of opportunity could be once in a lifetime for me." Why are you interested in studying abroad? "I'm interested in studying abroad because me personally I look forward to meeting new people everyday. I'm a very outgoing person , this could be an opportunity to make new friends my age in other countries...There is more than just Baltimore... I want to study abroad because I want to experience the way of living there. Maybe ask kids my age is it possible they could maybe teach us a small piece of their language? What they do to play and have fun? Do you play video games?, and how is the education? What do you hope to learn from studying abroad in Brazil? " I hope to learn more about the African Diaspora and my ancestors and life in different places while studying abroad. This will help me with my education at Frederick Douglass because I learn better by being active while doing it so everything I do or learn will stick with me long after the trip. I have family in different parts of the world, specifically in Barbados and I would like to learn more about them." "I, Kamerin Gage am interested in studying abroad because there's a lot of the world that I am unfamiliar with. The fact that some of my history has been hidden or untold makes me strive to learn more. This experience will not only let me know what I need to know but will give me more information about my ancestors and their heritage. I am powerful because I want nothing but the best for me. I know that God is on my side to help me through any struggle. Someone once told me that knowledge is power and I try to get as much as I can everyday. " What do you hope to gain from studying abroad? I'm interested in studying abroad because I want to further my education and explore and learn about my culture more. I'm also interested in studying abroad because I think I learn better seeing and hearing other than just reading and rewriting it. I think this will help me so much better than the things we read in text books..I think this program will connect to my education at Frederick Douglass by helping me learn and experience more. " What do you hope to gain from ADA? I learned a lot from The African Diaspora Alliance last year. I learned the names of different black revolutionaries and way more about black history. There's people that look like us all around the world. Through this history I have been inspired to believe I can do anything in life if I set my mind to achieve a goal I will accomplish it. Nobody can ever stop me from doing anything." "I'm a student in the Recording Arts and Media Production Program at FDHS and I am interested in music. Studying abroad would give me the opportunity to learn more about the music of different cultures. Going to Cuba will strengthen my applications to colleges and universities. Additionally, it will broaden my knowledge of music from around the world, and will allow me to participate in intellectual conversations about music." 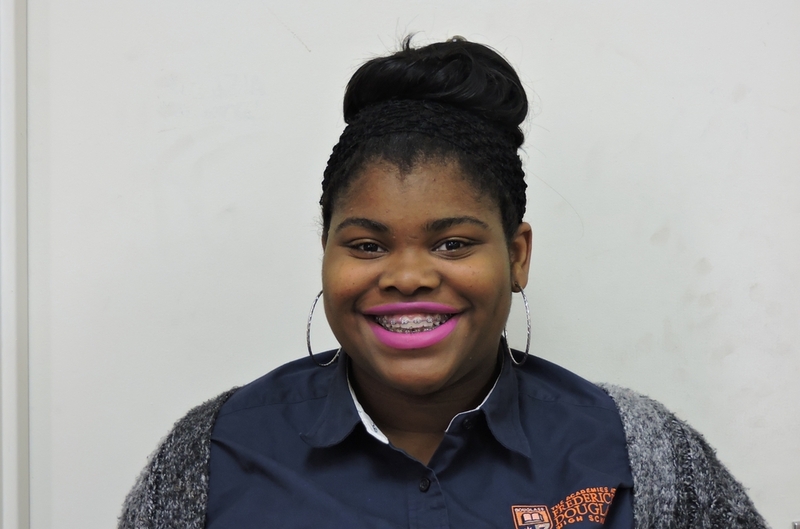 "I am a part of the Leadership and Law Program at Frederick Douglass High School, and I am in the 11th grade. I think studying abroad will help me develop a global mindset, so that I am able to connect with my future clients. I want to become a lawyer. Also, it will help me with my Spanish skills so that I can get better at the language and communicate with Spanish speaking clients. I have never been on a plane before and this will help me overcome my fear of flying." 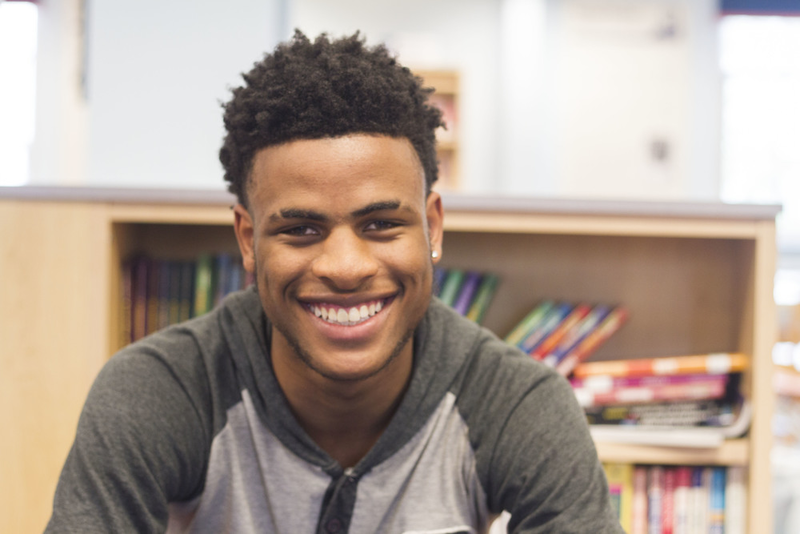 "I am a part of the Law Program at Frederick Douglass High School and I am in the 11th grade. This experience would help me towards my future goal of one-day becoming a forensic scientist that works and travels all over the world! I enjoy traveling and learning about new cultures and I'm excited for this opportunity to go to Cuba with my peers and the ADA program." "I am a part of the Recording Arts and Media Production Program at Frederick Douglass High School. I am a guy that likes to help people or motivate people to strive for better. I would love to study abroad because I feel like it will give me many different opportunities in the future. I would like to go to Cuba because it seems like a beautiful place. As a photographer this is the perfect opportunity for me to take pictures to add to my portfolio that will make me stick out to colleges." 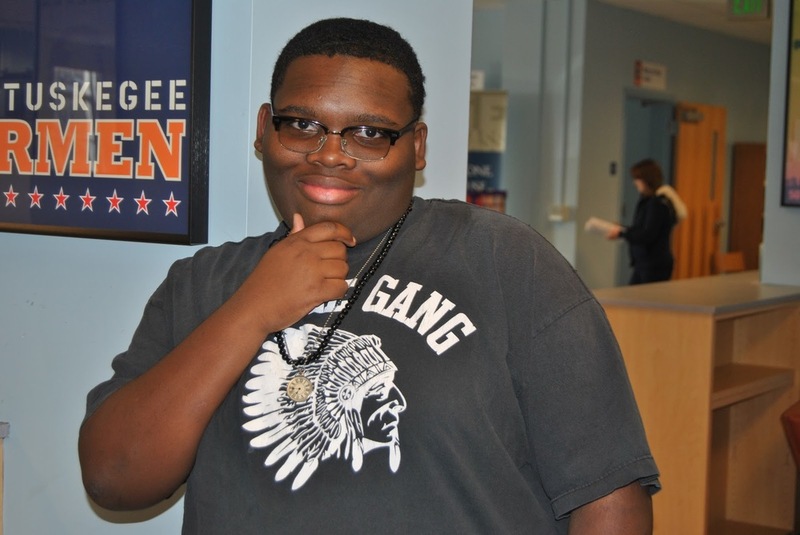 "I am a part of the Recording Arts and Media Production (RAMP) program at Frederick Douglass and I am in 10th grade. However, when I graduate I would like to study accounting in college. I feel like this trip will help better prepare me for college and the work world." "I'm a 18 year old senior at Frederick Douglass High School and President of the Recording Arts Media and Production Program. I will attend Full Sail University this fall, to pursue Recording Arts and Show Production. Being a part of ADA so far has been great for me and being able to have the chance to learn about the culture of a new place, like Cuba,with people that love who they are will be interesting. I am excited to learn about the background of black people from around the world and our history."